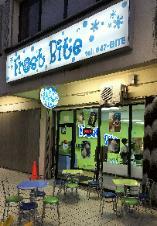 Frost Bite is located at 340 Pale San Vitores Road, Ste 103, Ypao Plaza Tumon. 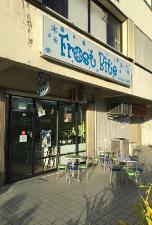 Look for our Frost Bite sign. 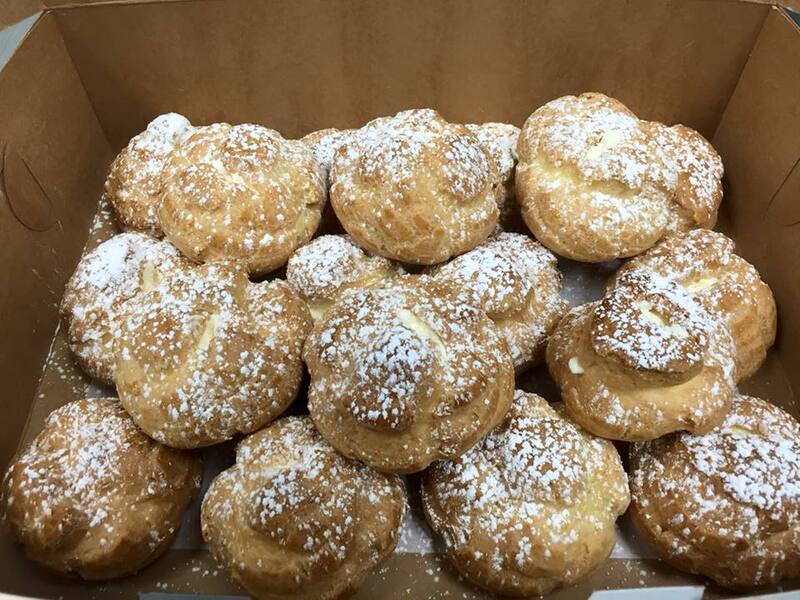 A tasty delight out of every bite! Frost Bite is Coming to You! (Micronesian Mall, Agana Shopping Center and Sumay). Our decadent Lava Cake is now at Ruby Tuesday! 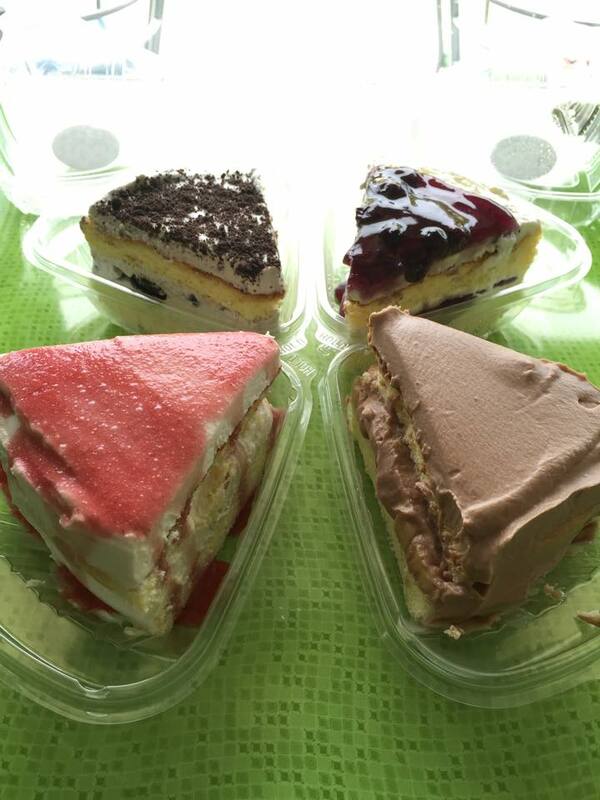 Thank you to our loyal customers -- we are listening to you. Copyright © 2018 Frost Bite. All rights reserved. special orders for your special needs. Call us at 647-2483 for details.